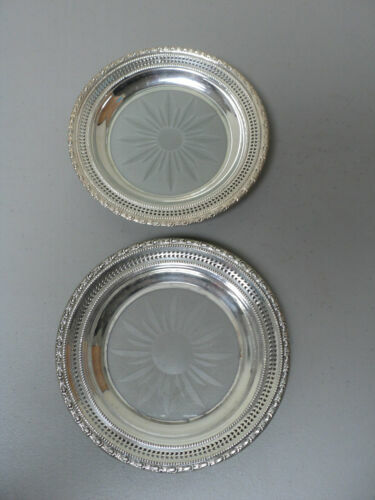 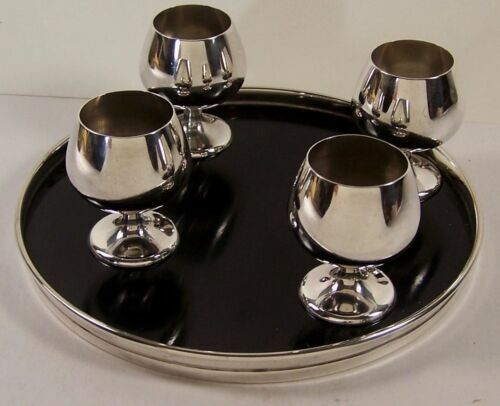 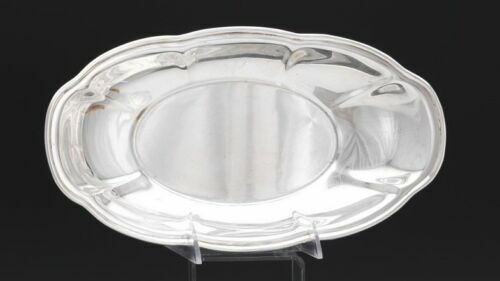 $899.0 Tiffany & Co. sterling monogrammed center bowl with oversize pierced rim. 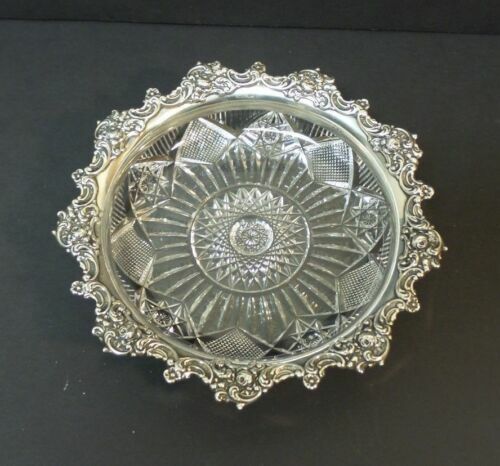 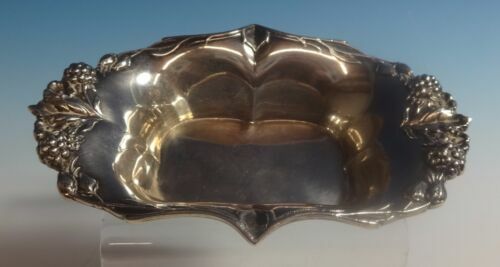 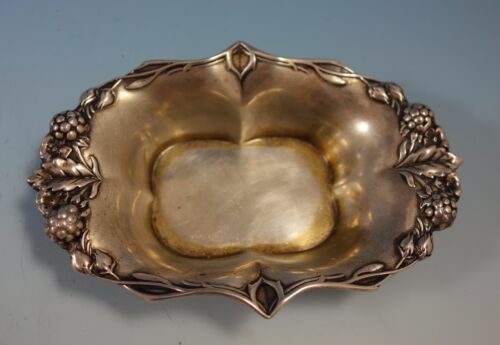 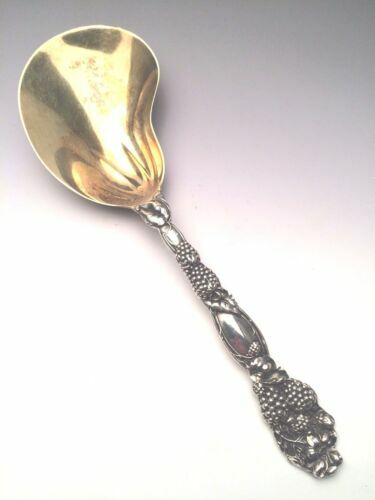 $235.0 1 of 6 Tiffany BLACKBERRY Sterling Gilt SERRATED FRUIT KNIFE All Silver 7 1/4"
$660.25 Superb AUSTRIAN 800 Silver Tray -No Mono - Floral Raised Motif Rim 15" x 11 1/4"
$525.0 Tiffany & Co. England Sterling Silver Presentation Bowl Serpentine Rim 9.25"
$389.0 Blackberry by Tiffany and Co Sterling Strawberry Fork Vermeil 4 1/4"
Buy: $149.99 ENORMOUS SILVER ON COPPER GALLERY TRAY WAVY PIERCED RIM ENGLISH ? 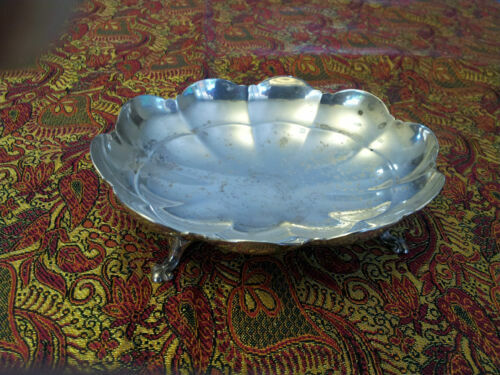 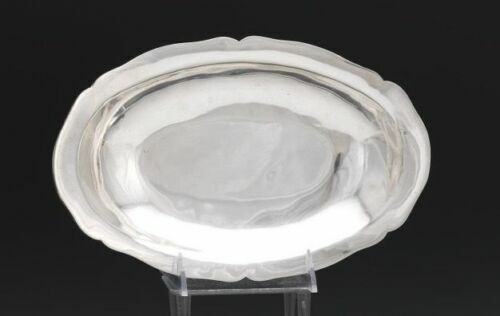 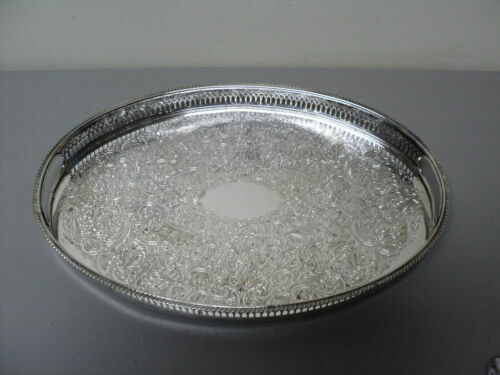 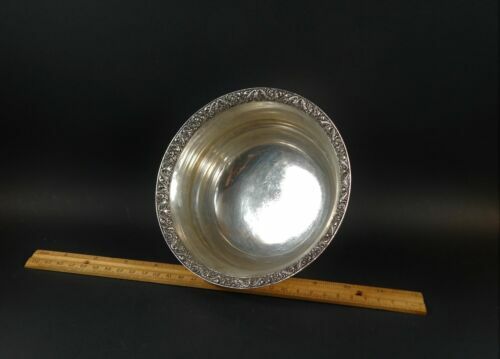 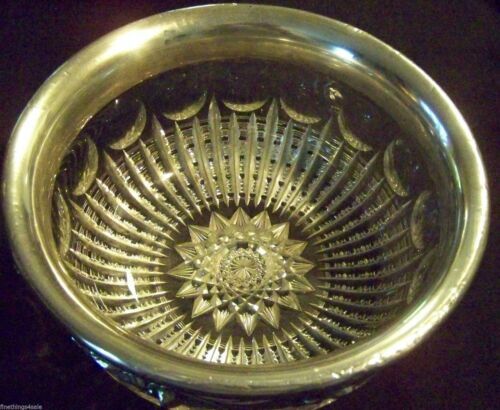 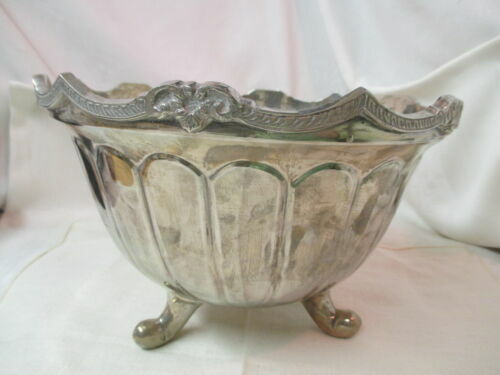 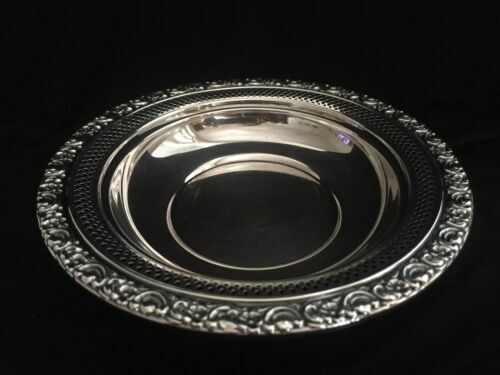 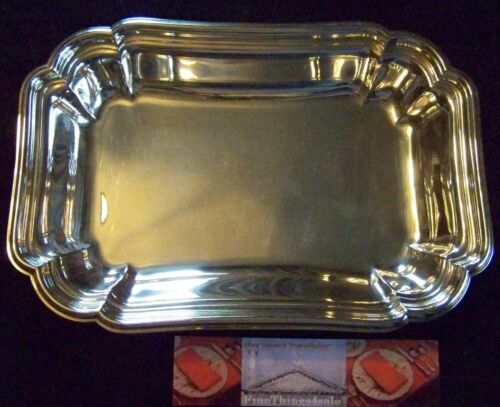 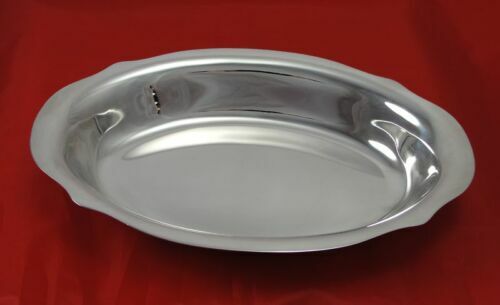 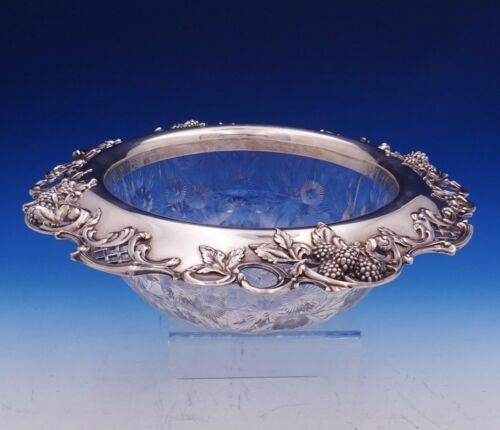 $699.97 Sterling Silver Scalloped Rim Handle Vegetable Bowl 10"